^ Huygens, Christian. Horologium Oscillatorium (An English translation by Ian Bruce). August 2013 [14 November 2013]. ^ Abraham Loeb, Mark J. Reid, Andreas Brunthaler, Heino Falcke. Constraints on the proper motion of the Andromeda galaxy based on the survival of its satellite M33 (PDF). The Astrophysical Journal. 2005, 633 (2): 894–898. Bibcode:2005ApJ...633..894L. arXiv:astro-ph/0506609. doi:10.1086/491644. 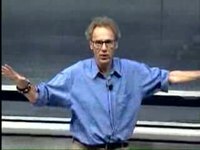 ^ Walter Lewin. 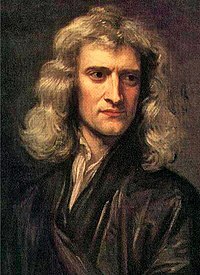 Newton's First, Second, and Third Laws. MIT Course 8.01: Classical Mechanics, Lecture 6. (ogg) (videotape). Cambridge, MA USA: MIT OpenCourseWar. 事件发生在 0:00–6:53. September 20, 1999 [December 23, 2010] （英语）.